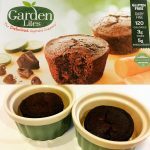 In Celiac Friendly Restaurants, Gluten Free Websites, Simple Meals, Sunday Shoutout! Sunday Shout Out!! to the staff at Calo Ristorante in Andersonville, Illinois. They definitely deserve a green ribbon award for being a celiac friendly restaurant. 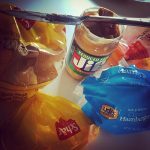 As a new celiac mom, the new norm is not necessarily “NORMal” when you’re going out to eat as a family. Since my son was diagnosed with celiac disease, the best dining out experiences start with a staff who understands and welcomes food allergies. 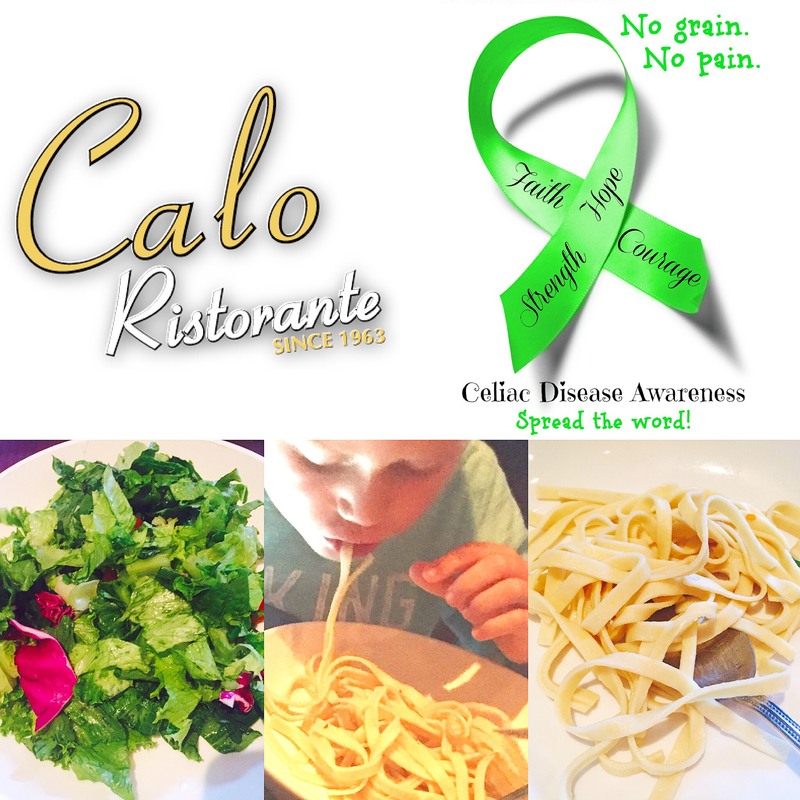 Calo Ristorante (Chicago) cooked up a delicious order of gluten free noodles (as well as a plain salad) separately for my son so as to avoid any risk of cross contamination. My son inhaled every single noodle on his plate. I exhaled … and enjoyed an effortless meal out with my family.